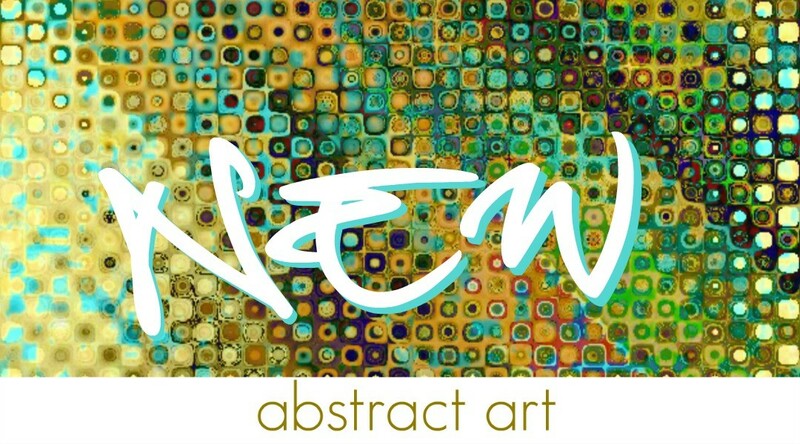 My new abstract art is a colorful collection that reminds me of spring. For the main piece show here called Blue Bevel, my inspiration was geometry as it relates to color or as it is affected by color. I find the relationship of anything as it pertains to color extremely interesting and forever inspiring. I am especially enamored with the DNA sequence and how it translates in color and shape. That is my next project. I hope you are inspired by my new abstract art collection, check out my Abstract Art Gallery for more. Thank you for visiting!